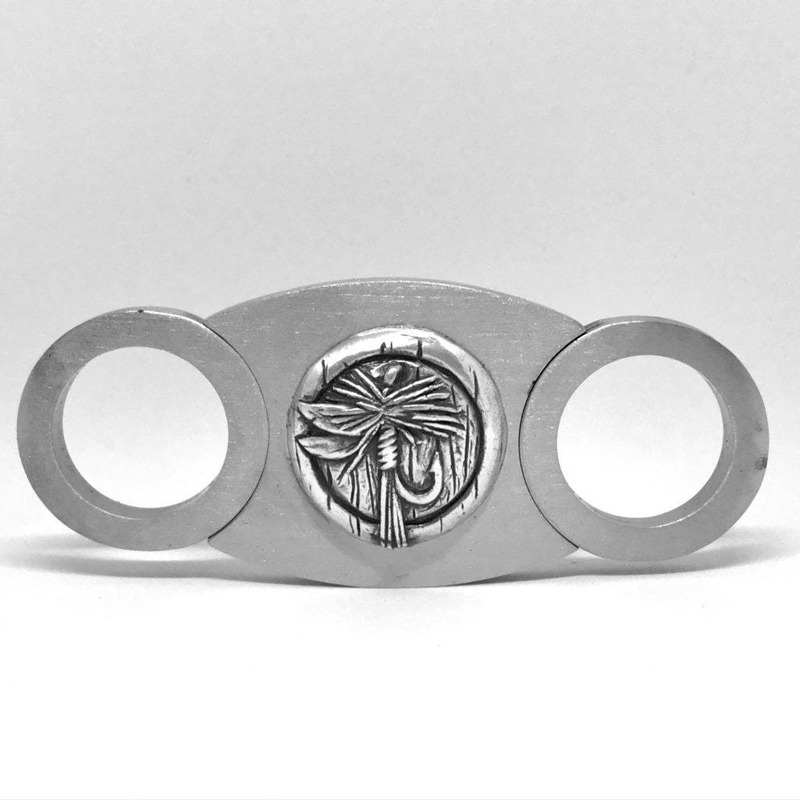 Any cigar aficionado needs a good cigar cutter! Get them a stainless steel cigar cutter with dual guillotine blades that create a quick and perfect cut for your favorite cigar. The blades have a pre-measured depth so you won’t have to worry about cutting off too much or too little. The product... the packaging... the customer service... AMAZING!! I purchased this as a gift for my friend. He absolutely loved it! I had asked for the blades to be engraved as well and it turned out beautifully. What is was even more amazing was how quickly this shipped! This was the last gift I ordered and it was in my mailbox on Christmas Eve. Everything about this cigar cutter was gorgeous, even the box it came in! Thank you so much!